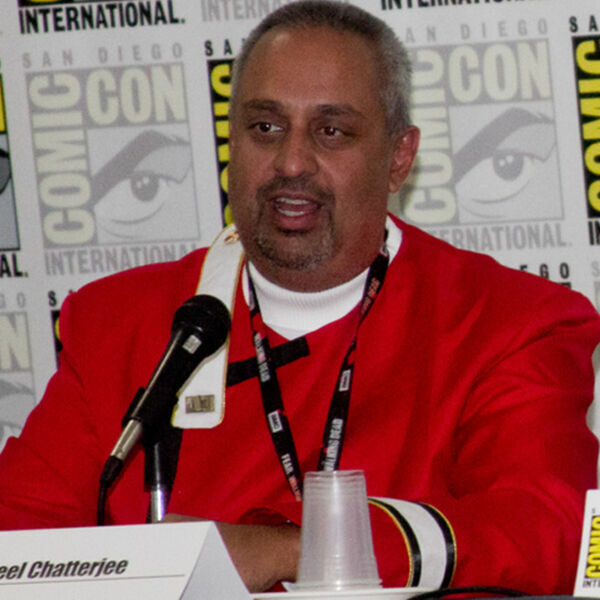 Neel Chatterjee, Esq., shared his deep knowledge of intellectual property and fan films to summarize the Axanar litigation, the court order denying summary judgment, and settlement. We also share our thoughts on Star Trek and why so many people have loved this show for over 50 years. Music by Jordan Sledge and thank you to Illusive Comics and Games for the use of their podcast studio. No part of this podcast should be considered legal advice.